DAYTONA BEACH, Fla. (July 7, 2004) -- Ed Rensi is calling in favors, trying to get passes and tickets for as many friends and family as possible as the NASCAR Busch Series pulls into his hometown Chicagoland Speedway for Saturday's Tropicana Twister 300. Rensi is the former president of Chicago-based McDonald's USA, and fields the No. 25 United States Marine Corps Ford driven by Bobby Hamilton Jr. He's quite adamant about the importance of the Chicago market to NASCAR in general, and to the NASCAR Busch Series in particular. 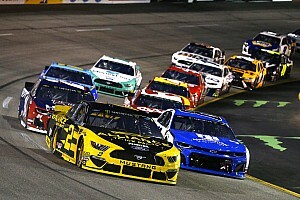 "We've got to acquaint these big TV markets with what the NASCAR Busch Series is, because we've got to get access to those marketing-partner dollars," Rensi said. "They've got to understand there's real, embedded value in the NASCAR Busch Series. 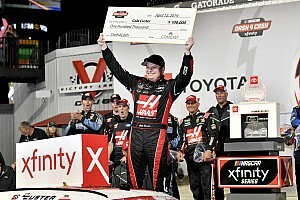 It doesn't cost as much to run in the NASCAR Busch Series, so if you have a smaller appetite for motorsports marketing, the NASCAR Busch Series is a great place to get started. We need to acquaint those medium-sized companies in the metropolitan Chicago area that we have a great race product, a great entertainment product." So what exactly does the NASCAR Busch Series have to offer a Chicago-based potential sponsor? "Affordability, for one thing," Rensi continued. "Second, it's the second-most frequently watched motorsports opportunity. 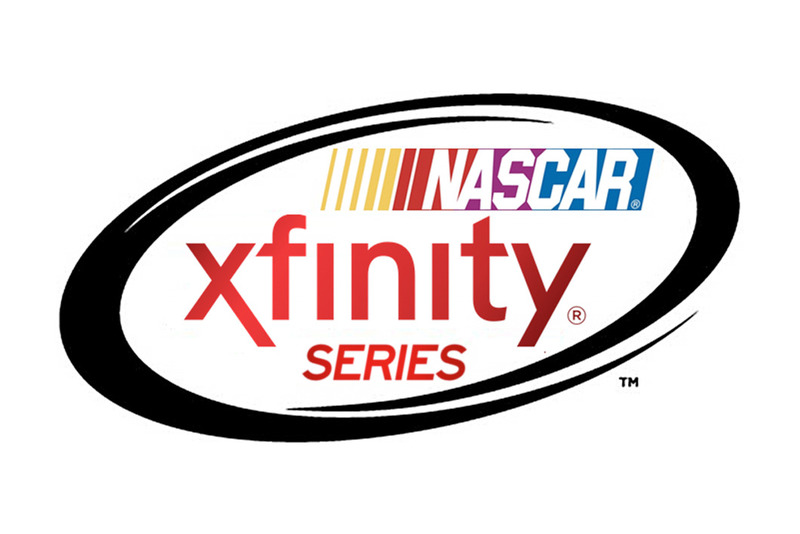 The NASCAR Busch Series has everything the NASCAR NEXTEL Cup Series has except for Sunday TV ratings and the cost. 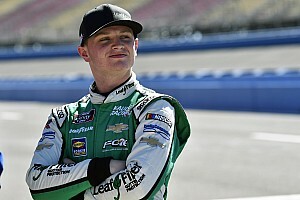 "So if you're a medium-sized company -- let's say you're a $2 billion a year company -- you could get involved in the NASCAR Busch Series, fit it into your marketing budget without spending incremental dollars and get a pretty darn good benefit. You look at the United States Marines Corps. The Marine Corps is interested in leveraging its TV dollars, and the NASCAR Busch Series does that for them." As far as his on-track product is concerned, Rensi admits to being near "shock" when Hamilton pulled off a dominant victory last season at Chicagoland. "It was disbelief, first of all," he said. "I couldn't believe it. I couldn't believe we won that first race [at Chicago]. I couldn't believe we won four races last year. I still can't absorb that. It was wonderful to have family there. It was great for 48 hours, and then Monday morning, we had to go do it again."